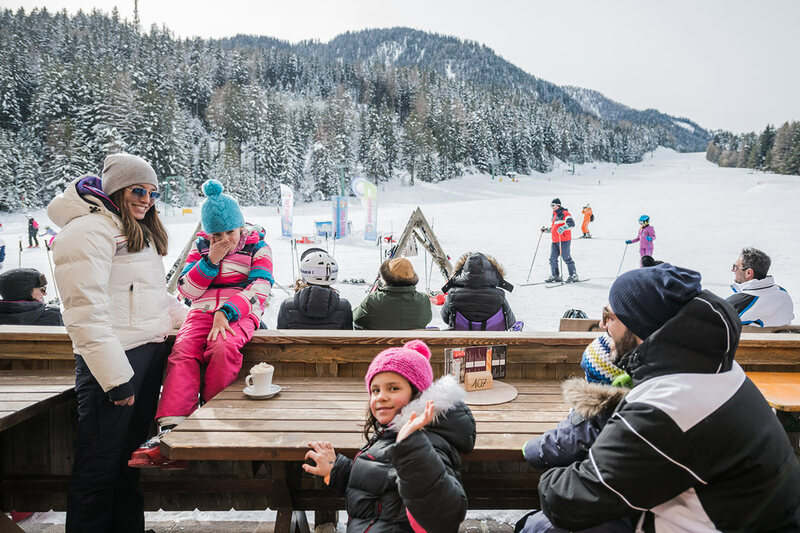 The Rienz Ski Area is ideal for beginning skiers, and is particularly suited to families with kids. 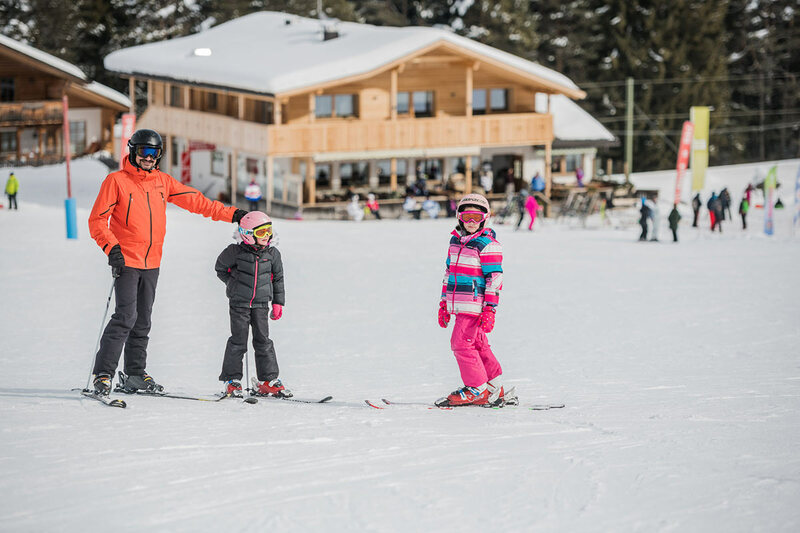 Skiers and snowboarders who are looking for practice while having great fun will also feel at home here. 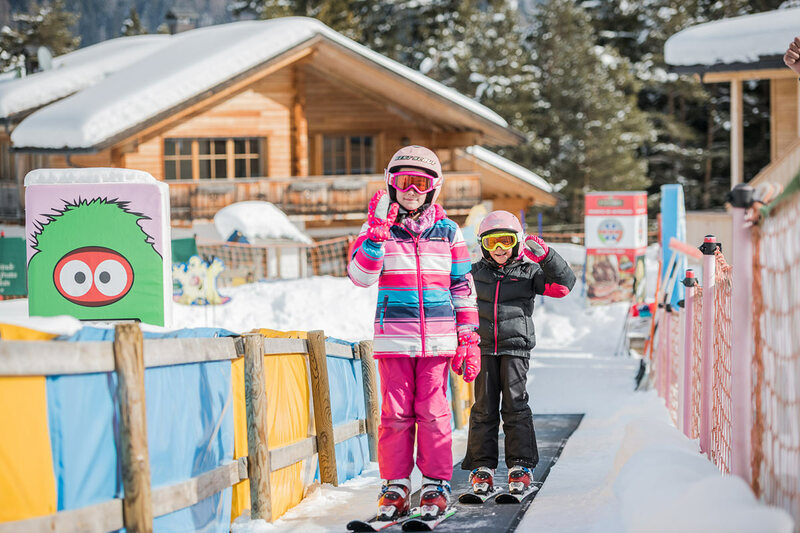 For ski tots there is a kids’ park including a magic carpet and mini-lift. 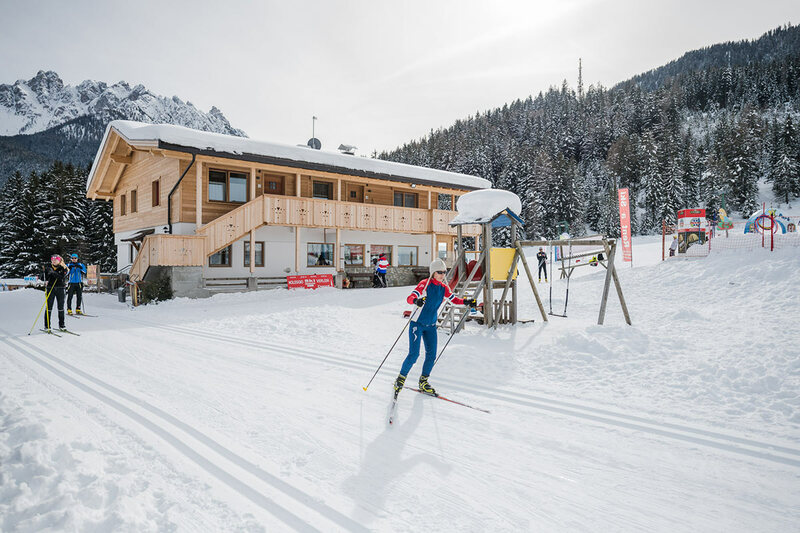 With a longstanding tradition, the Rienz Ski Centre is just as much a feature of the Toblach-Dobbiaco community as the church steeple. 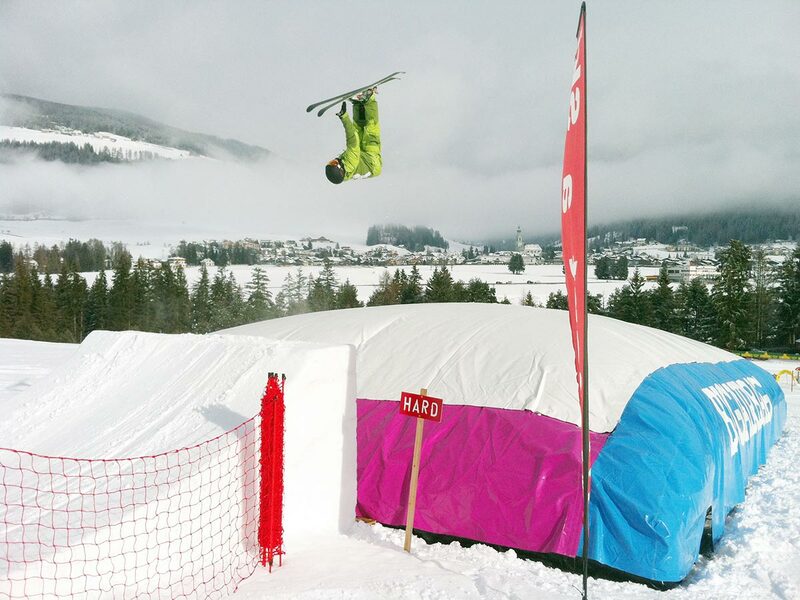 Freestylers get the most in value and fun at the Rienz Ski Centre at Toblach/Dobbiaco. 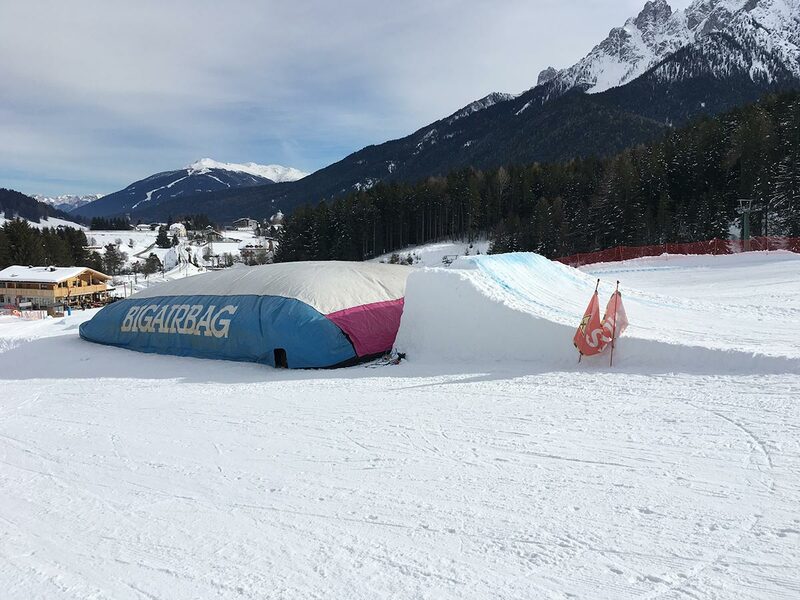 The big airbag lets every jump end in a landing as soft as a pillow! 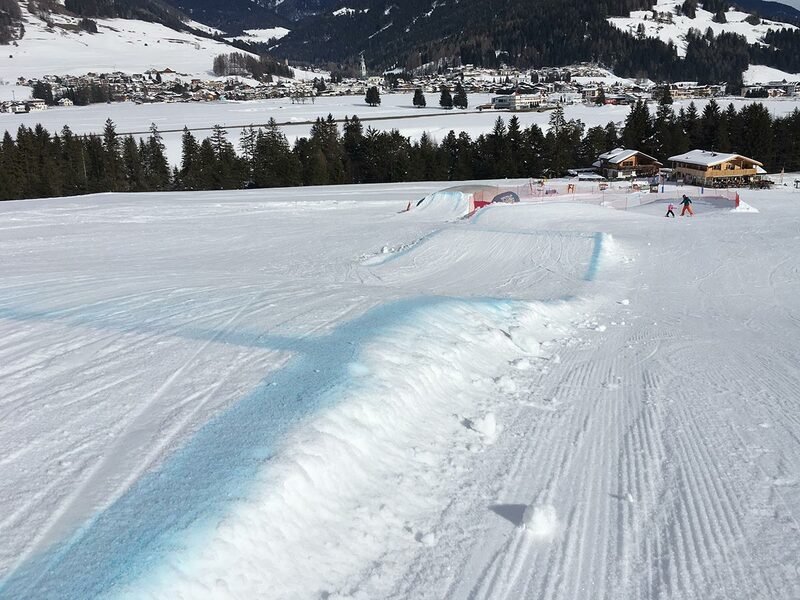 Try also the mogul slope with two kickers!